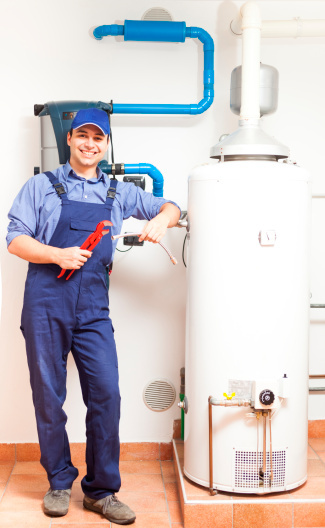 People who live in cold harsh climates know better than anyone else about the damage winter can cause to home plumbing. What happens is simple: stagnant water in water pipes freezes when it’s cold, the water expands and the pipes crack or break when it starts thawing or melting. The results are obvious: water leaking into your kitchen and anywhere else in the home where the pipes have cracked. To prevent this needless and costly flooding there are a few cold weather tips that you can try out for winterizing plumbing in your home. As explained before, it is stagnant water in the pipes that freezes and thaws. Rather than turning off taps when the night is out try letting water run through one or two taps throughout the night. When the water is running the freezing process is nipped in the bud. It does not have to gush out of the tap and flow down the drain, a small trickle is sufficient. To save water you can place the stopper and let the water accumulate in the tub. Running water freezes a lot slower than still water. The insulation you will need is basically anything you wrap around your pipes to stop the cold from penetrating the surface of your pipes. Exposed pipes are those pipes which are normally damaged during winter and these should be the focus of your attention. Wrapping some electrical heating tape –which is plugged into a nearby power source- is a very effective way of ensuring that vulnerable pipes receive constant bolts of heat and warmth at regular intervals, especially when water is about to reach its freezing point. If pipes could think, act and talk as humans they would probably wish they could shield themselves from the cold just as you hide under layers of blankets to shield yourself from the cold. If your home is warm your pipes will be warm as well, albeit not as comfortable as you. Extend your heating system to your piping as this is perhaps the only surefire way to prevent the freezing and cracking of pipes. 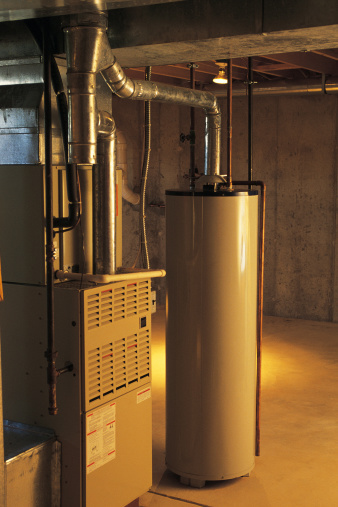 Furnace Warning Signs To Know What Is I.A.Q (Indoor Air Quality)?